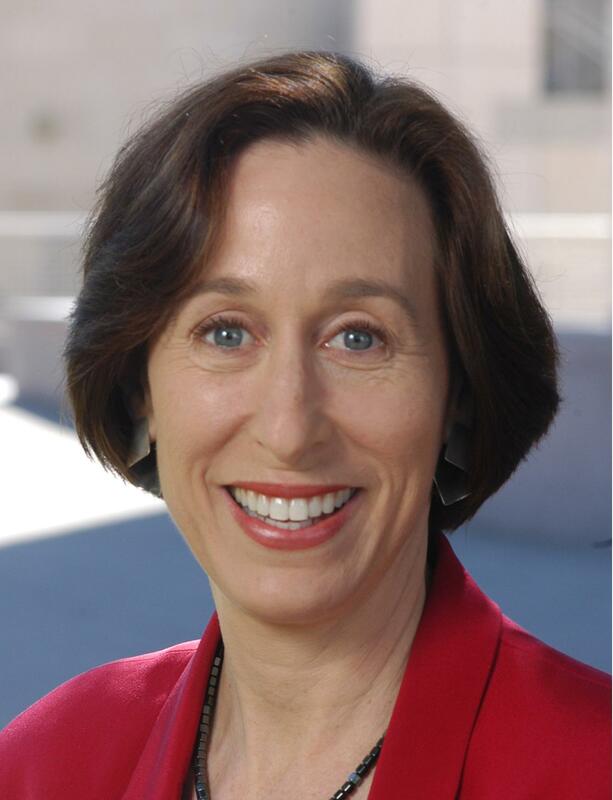 Join Jason Hartman for an insightful conversation on creativity with author and Executive Director for Stanford Technology Ventures Program, Tina Seelig. Tina points out that many people incorrectly believe they lack creativity and that it cannot be learned. She views this as a huge problem in that it is a matter of attitude. “If you think about it, every single sentence that you utter is a creative act,” Tina explained. “From the moment you’re born, you’re creating your life.” Creativity is not exclusive to artists or musicians. Problem-solving at all levels requires creativity, whether it’s fixing a meal or designing machinery or coming up with an efficient technique. It is incredibly important to every aspect of life. Tina gives examples of how to encourage and expand creativity, as well as examples of how it is often stifled. Some of the tools for bringing out creativity are reframing, connecting and combining ideas, and challenging assumptions. Tina explains our “innovation engine,” a tool we all possess. There are three things people need to possess as an individual and three things that are critical in the outside world. As an individual, we need basic knowledge, imagination and motivation. We are affected by our environment by resources, habitat and culture. Dr. Tina Seelig is the Executive Director for the Stanford Technology Ventures Program (STVP), the entrepreneurship center at Stanford University’s School of Engineering. STVP is dedicated to accelerating high-technology entrepreneurship education and creating scholarly research on technology-based firms. STVP provides students from all majors with the entrepreneurial skills needed to use innovations to solve major world problems. She teaches courses on creativity, innovation, and entrepreneurship in the department of Management Science and Engineering, and within the Hasso Plattner Institute of Design at Stanford. Dr. Seelig is also the Director of the National Center for Engineering Pathways to Innovation (Epicenter), which is dedicated infusing entrepreneurship and innovation skills into undergraduate engineering in the United States. Funded by the National Science Foundation and directed by STVP, the Epicenter is an education, research and outreach hub for the creation and sharing of entrepreneurship and innovation resources among U.S. engineering schools. Dr. Seelig has also written 16 popular science books and educational games. Her books include The Epicurean Laboratory and Incredible Edible Science, published by Scientific American; and a series of twelve games called Games for Your Brain, published by Chronicle Books. Her newest books, published by HarperCollins are What I Wish I Knew When I Was 20: A Crash Course on Making Your Place in the World (2009), and inGenius: Unleashing Creative Potential, which will be released in April 2012. She has a Ph.D. in Neuroscience from Stanford and is the Executive Director of the Stanford Technology Ventures Program, which is the entrepreneurship center at Stanford University School of Engineering. Seelig also teaches a course in the Department of Management Science & Engineering on Creativity and Innovation. In 2009, Seelig was awarded the highly prestigious Gordon Prize for her innovative work in technology, engineering, and education.